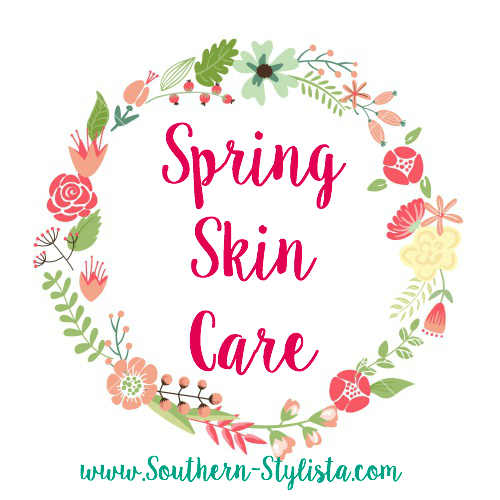 I talk about skin care often on this blog, but it's because I'm so passionate about taking good care of the skin God gave me-because He only gives us one chance to care for it! My skin changes with the seasons, during the winter it's flakey and dull. For the summer months, especially down in Alabama, it become oily and shiny. But the hardest time of the year to tame my skin is the in-between months; especially Spring. I'm in school every single day and I have to wear makeup which tends to dry my skin out. But the weather warming up and the humidity rising seems to make the oils in my face come to life. I've found two products that make the difference in my combination skin and I want to share them with y'all! I'm a fan of drug-store beauty & skin care, but sometimes you have to splurge & if you're going to splurge, do it on facial products! This serum is so deeply hydrating, has Vitamin B to fade away acne scars and hyper pigmentation, and smoothes your skins tone & texture. The biggest reason I love it for Spring? Because it smells like roses! Check out that gorgeous packaging? The packaging gets me every single time. And since you can't just pick this up from Target, the good news is that you can just order it with Amazon! 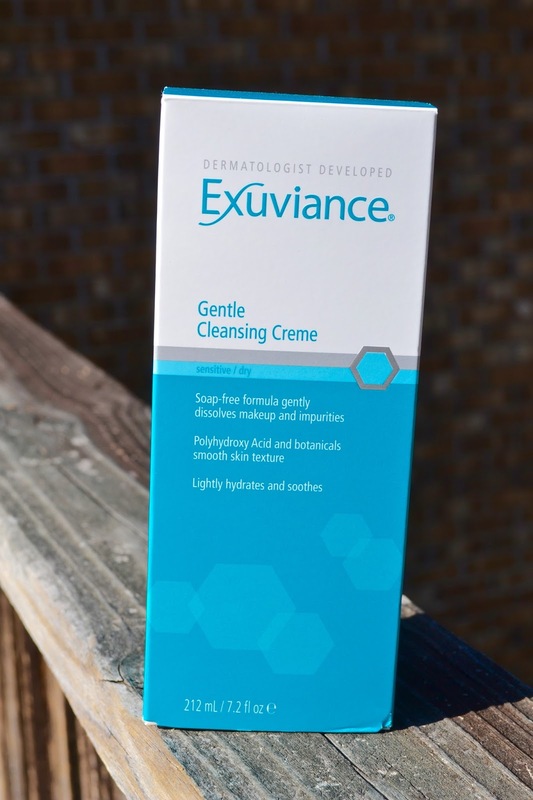 My next favorite spring skin care item was a natural choice for myself, it's by my favorite skincare brand-Exuviance. 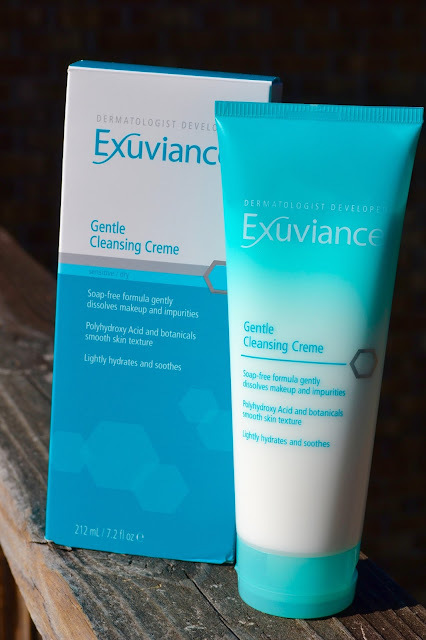 I'm a sucker for all of Exuviance's products, they all just work so well-especially when used together. 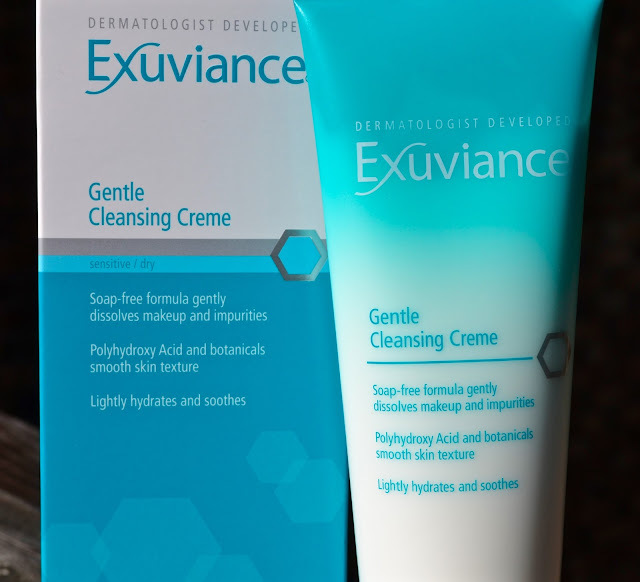 I swapped this out from my St. Ives cleanser that I used to use every morning and night & I can already tell a difference in my skin's texture. I love that this is a cream & not a soapy consistency, and it works so well as a makeup remover! I used to have to use a face wipe all over to remove my makeup even after my shower, but now I just use my wipes to remove eye makeup-it's a serious game changer. If your skin changes as the seasons change, I hope you consider either or both of these products. My skin is so important to me and I feel so much more confident when my skin looks good! Does your skin change as the seasons change? What products do you swear by for Spring? A big thank you to Exuviance and Valentia via BrandBacker for providing me with product in exchange for an honest review. All opinions are my own. Thank you for supporting brands who support The Southern Stylista. I haven't heard of either of these brands so thank you for introducing them to me! I need to look into the first one more! Nice picks! I have heard great things about roses in skincare products - who knew? I guess the petals do stay nice and dewy for a long period of time if you take care of them :) The other one sounds nice too! I need to take better care of my skin, especially as the seasons change! 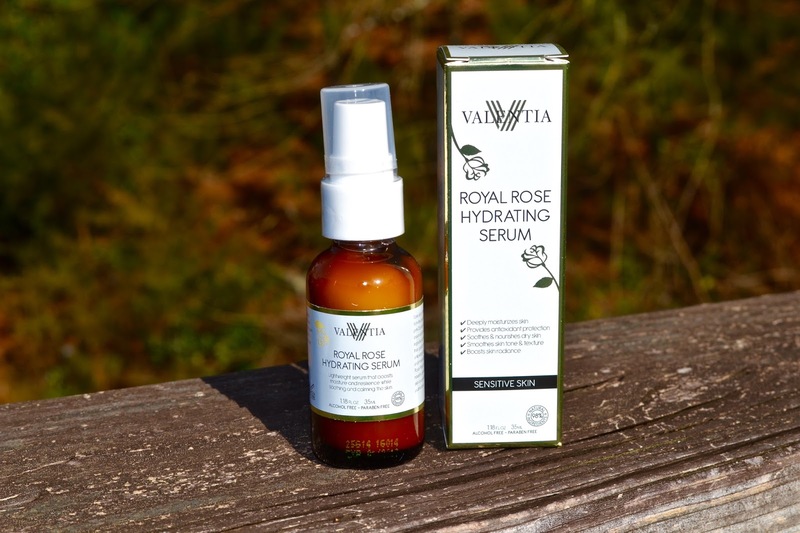 The Rose Hydrating Serum sounds great! 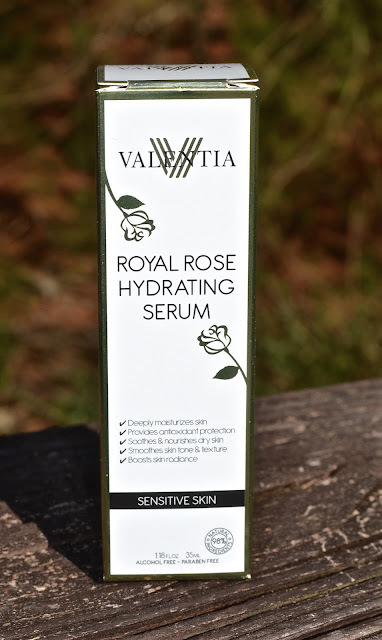 This is the second time I've heard about Rose Hydrating Serum... I'll have to try it!! gonna have to check this product out for sure! 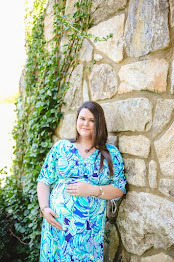 I've tried out a few of the Valentia products and LOVE them!! !